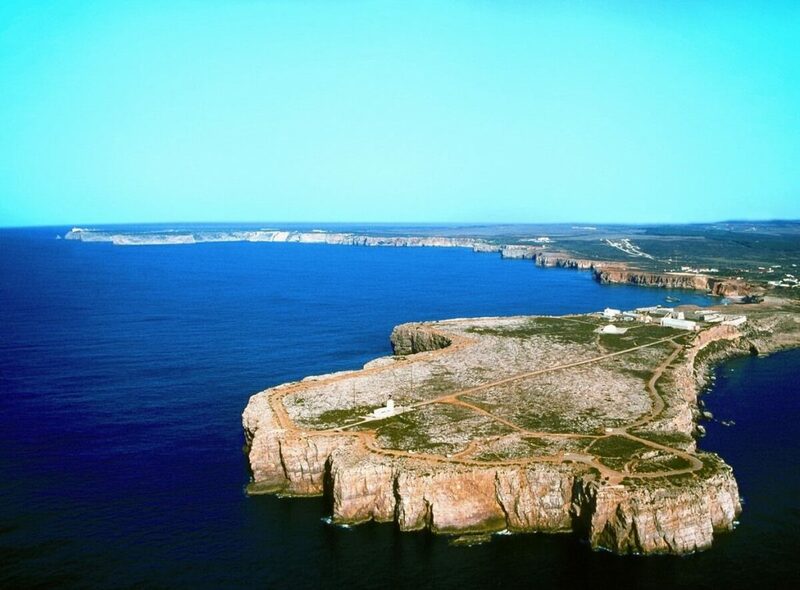 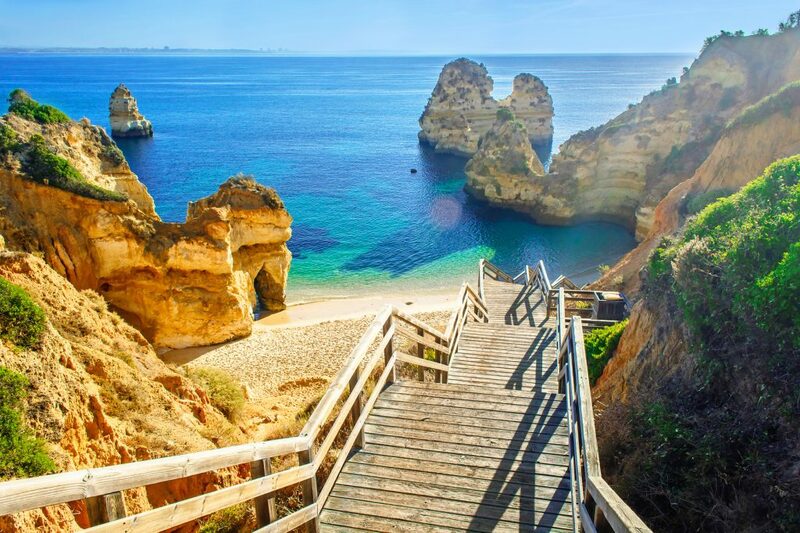 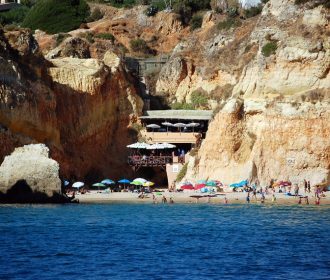 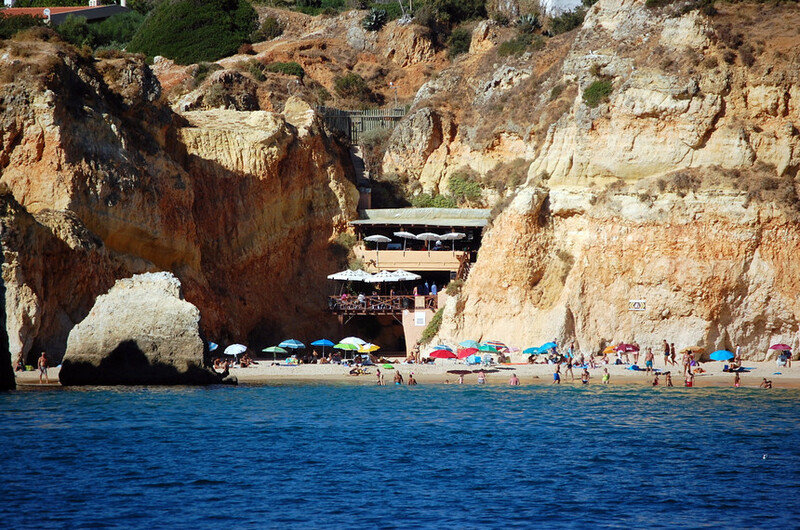 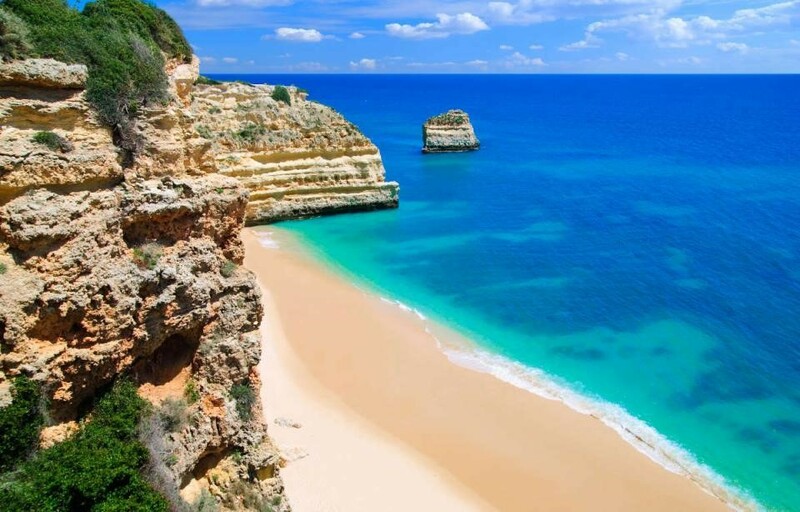 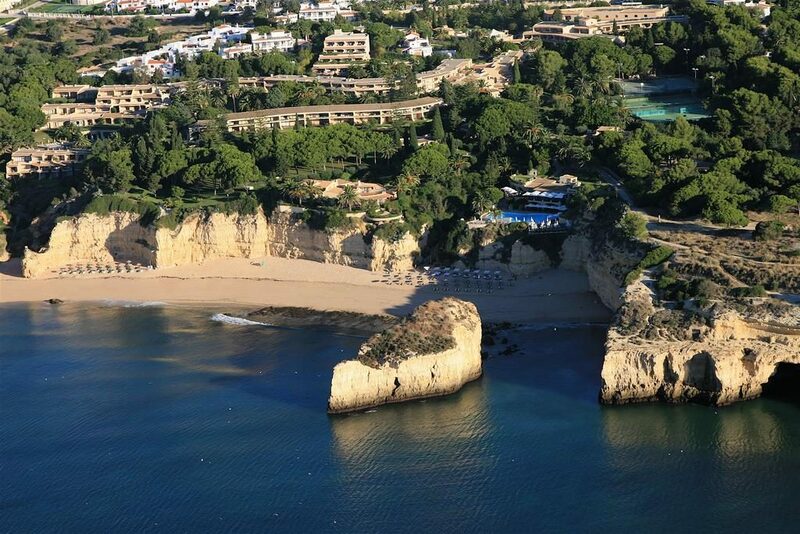 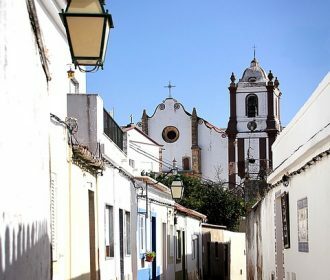 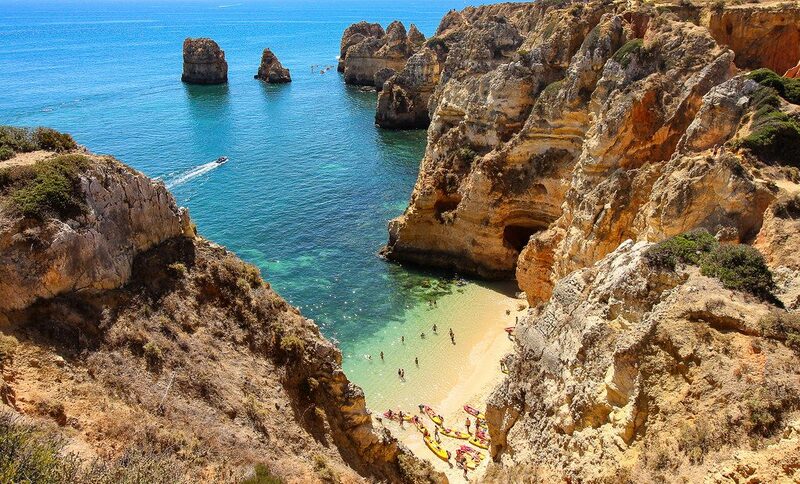 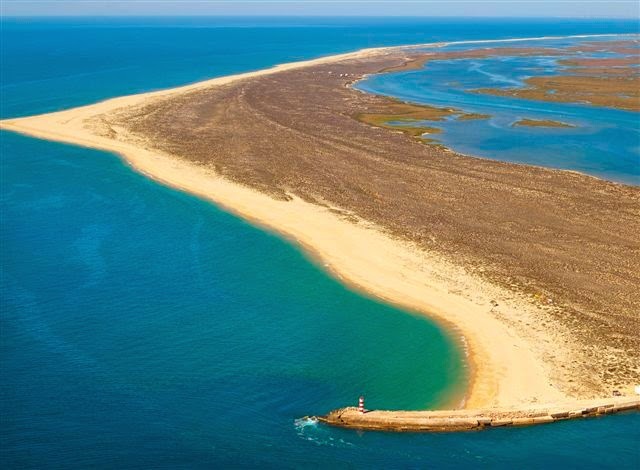 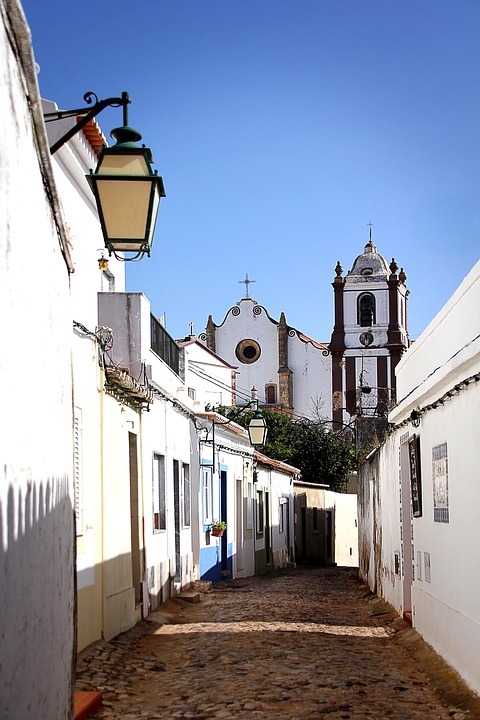 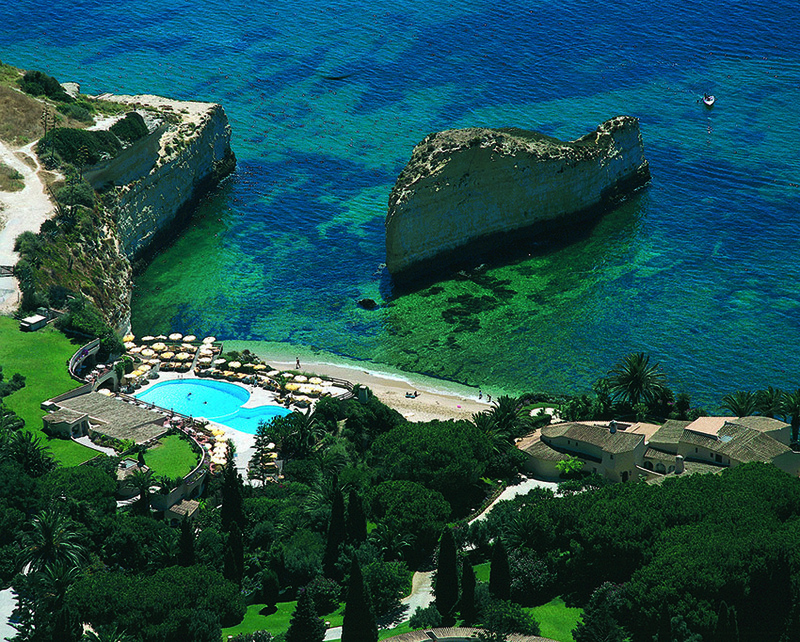 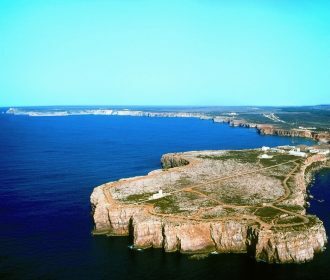 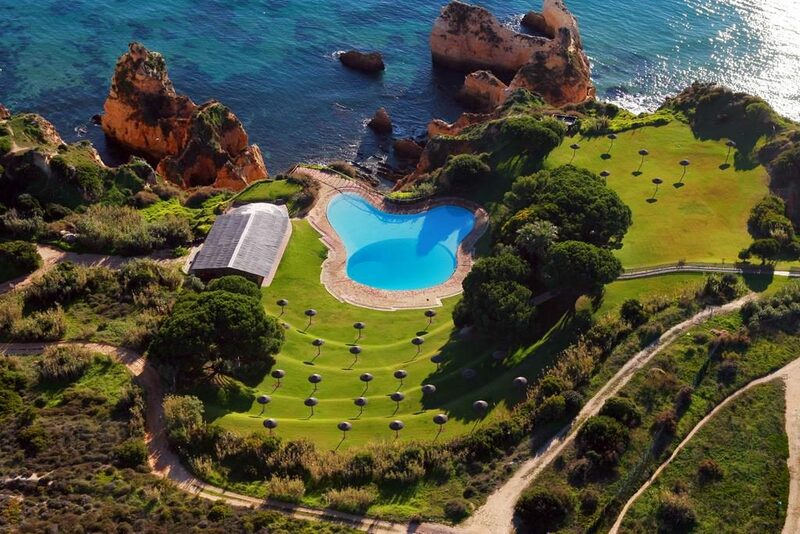 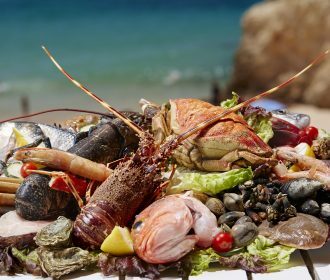 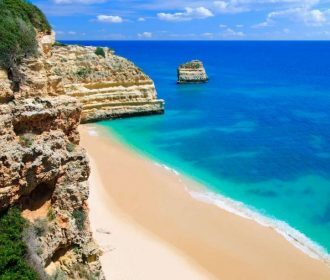 The Algarve is the most famous secret destination in Europe! 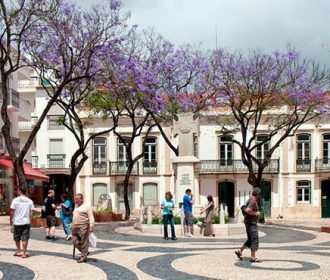 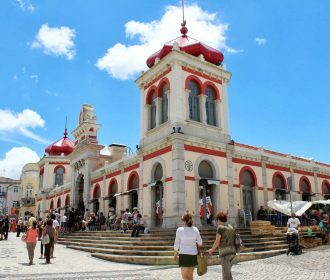 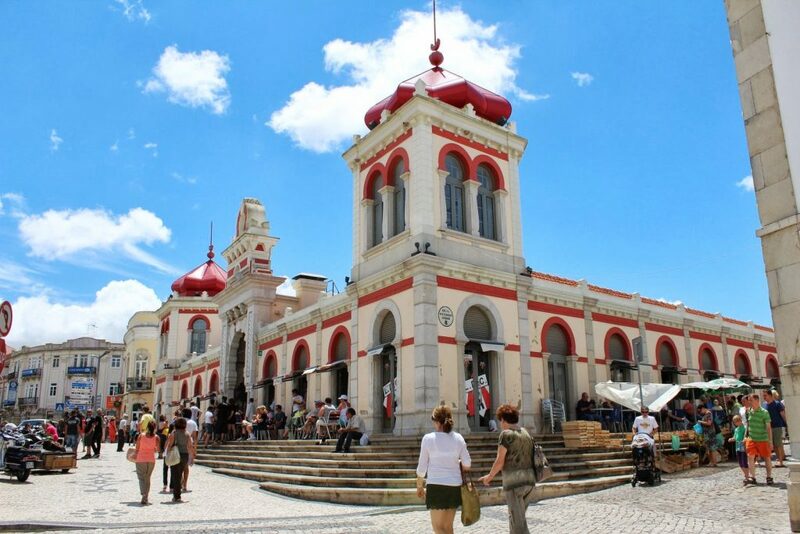 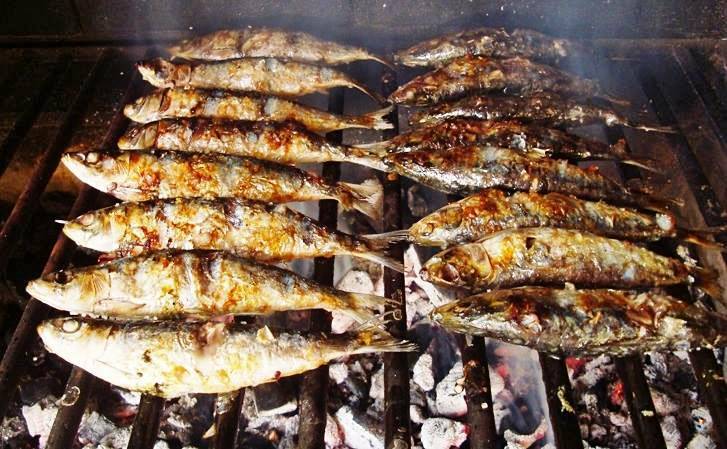 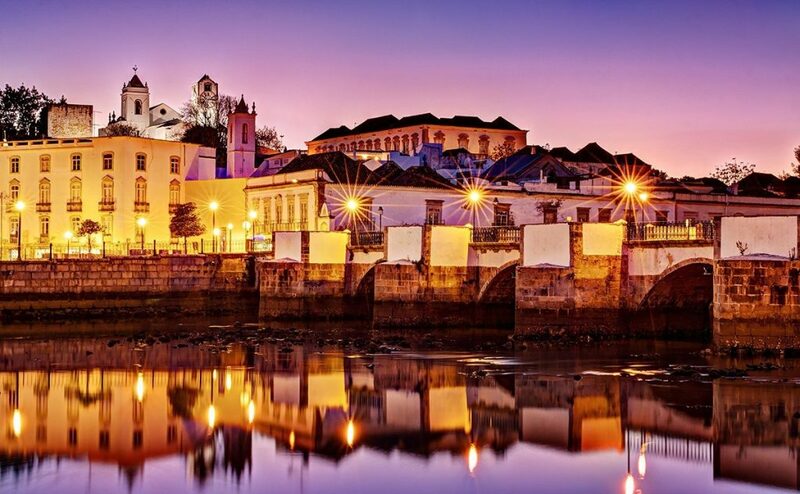 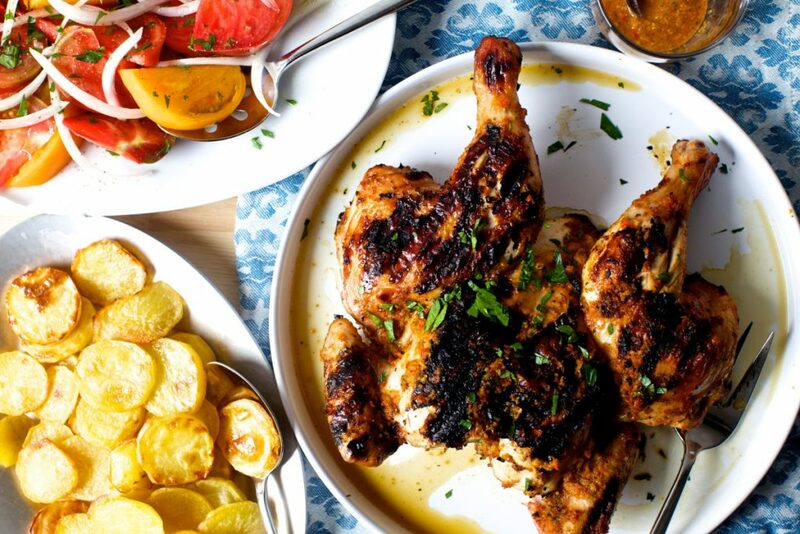 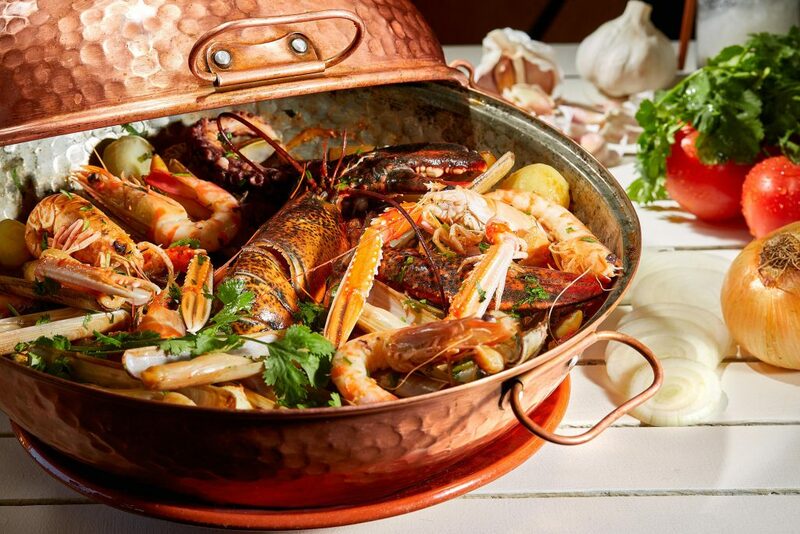 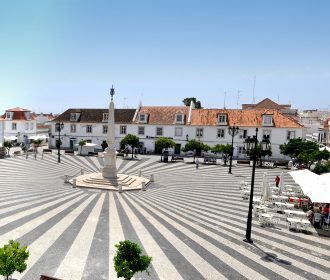 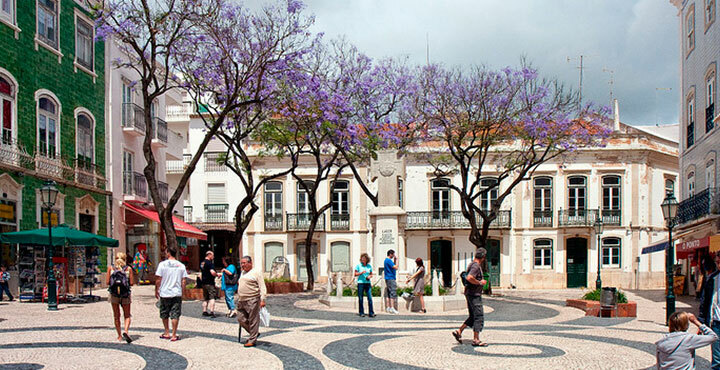 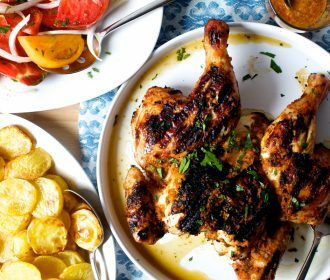 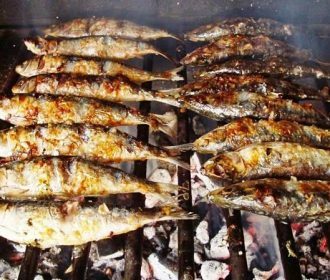 Reason why, is the most popular tourist destination in Portugal. 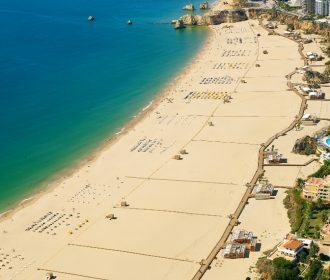 Its population triples to nearly 1.5 million people at the peak of the summer season thanks to seasonal residents, and receives an average of 7 million foreign tourists each year. 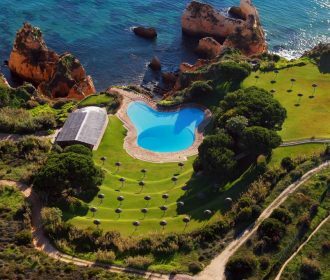 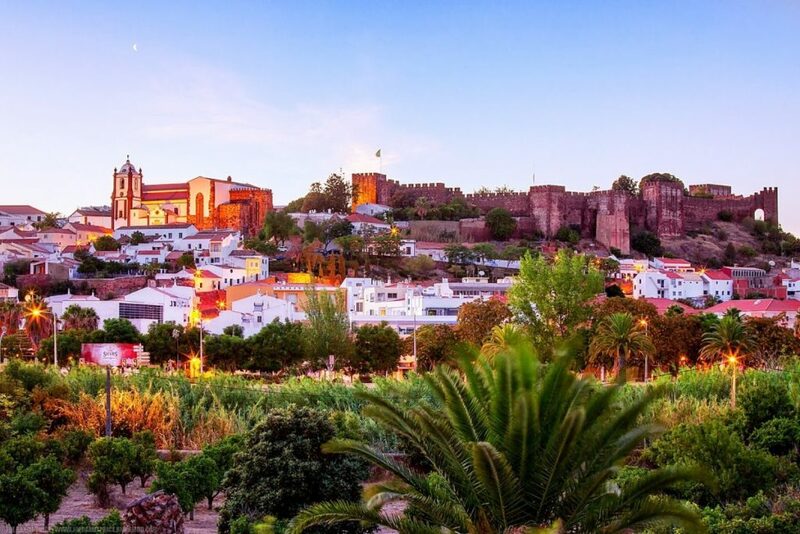 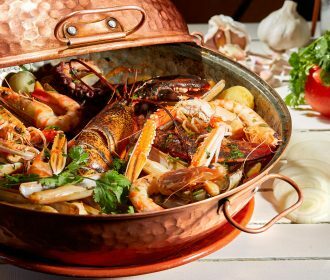 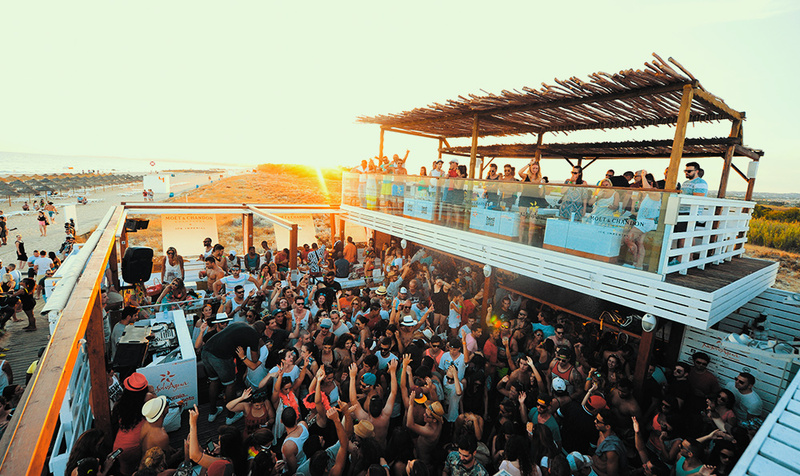 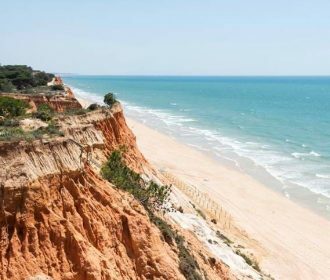 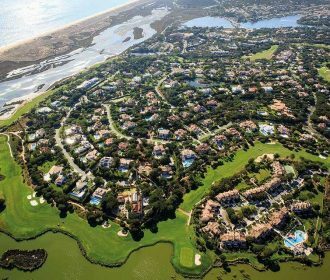 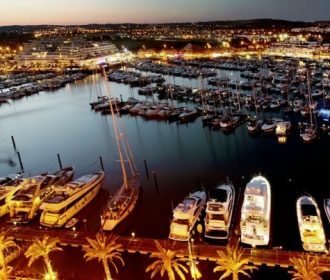 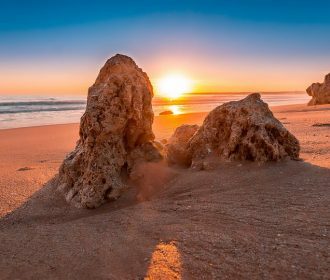 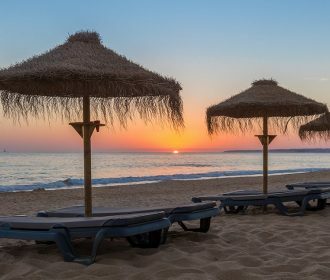 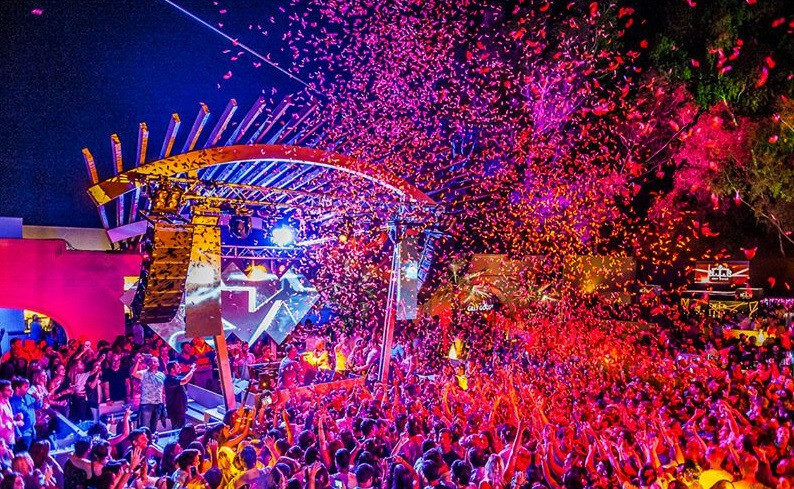 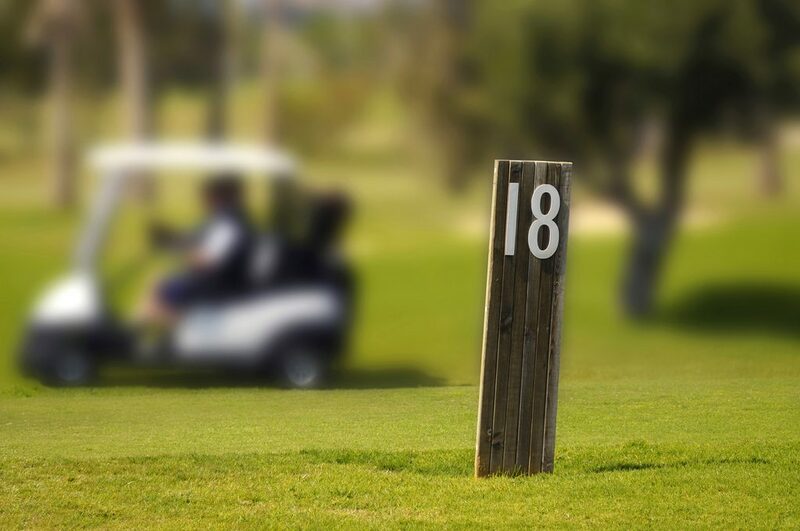 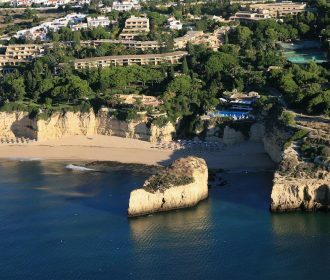 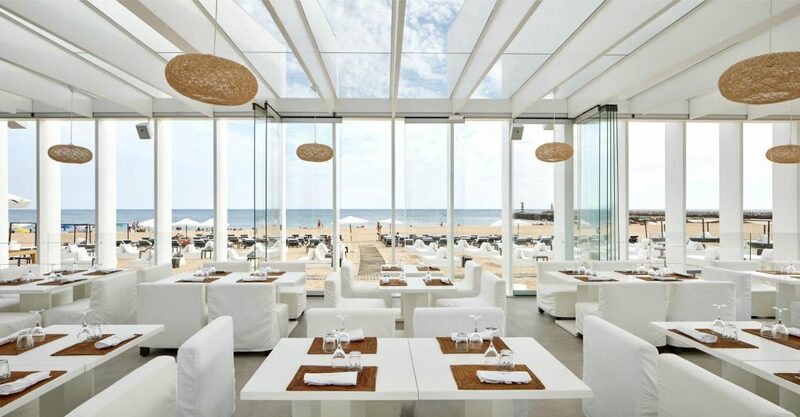 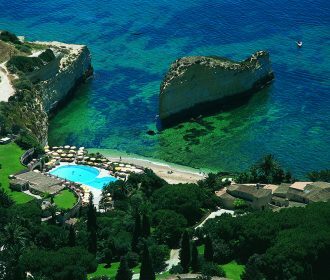 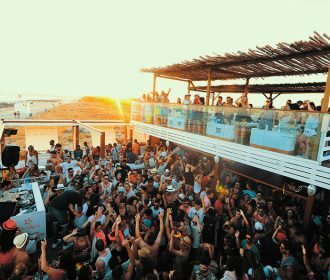 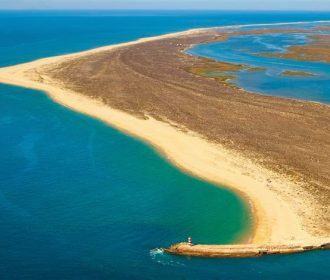 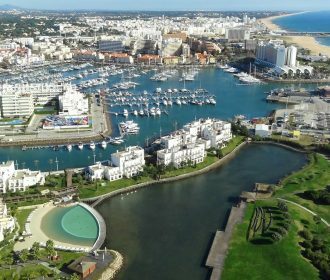 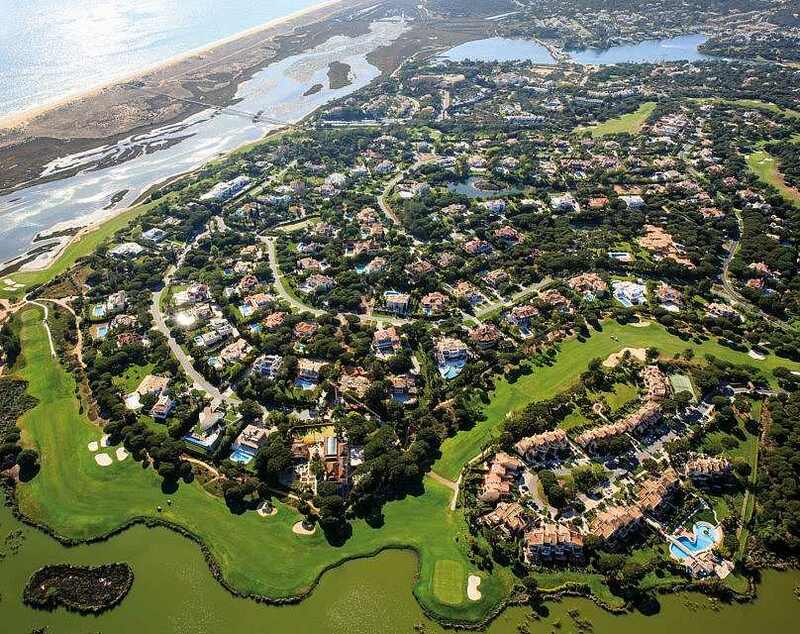 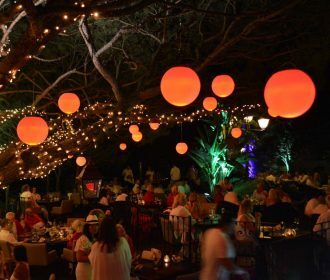 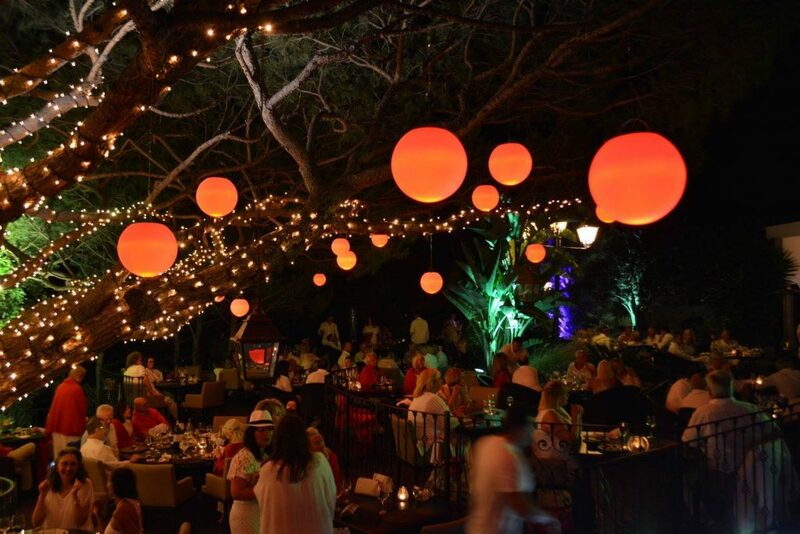 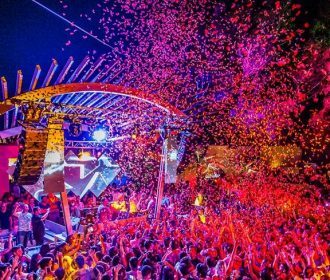 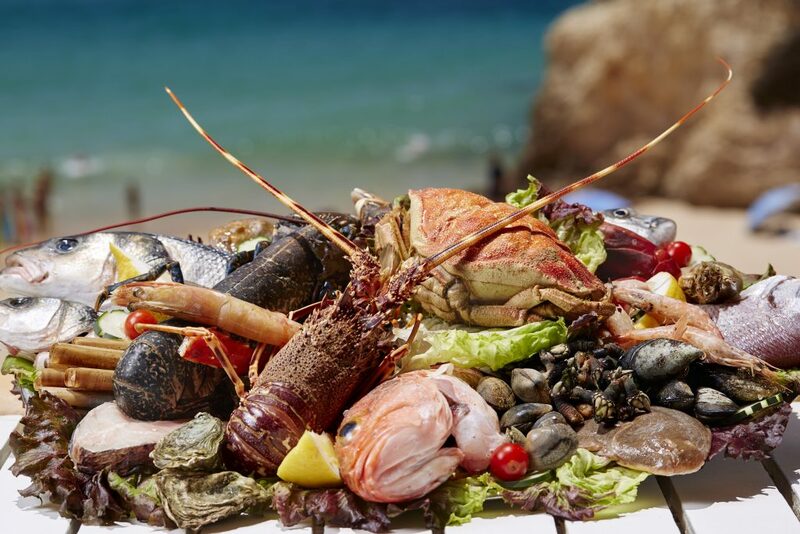 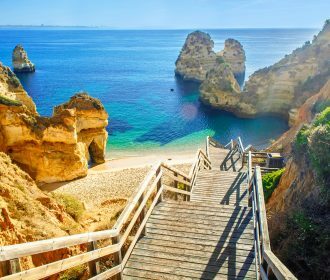 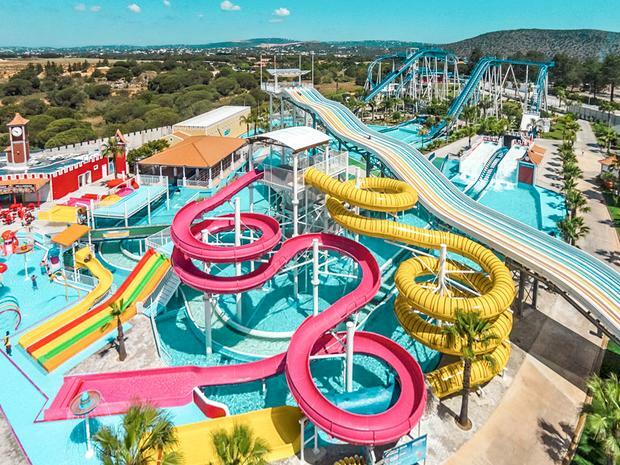 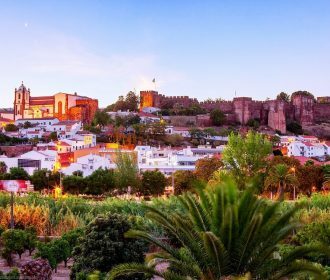 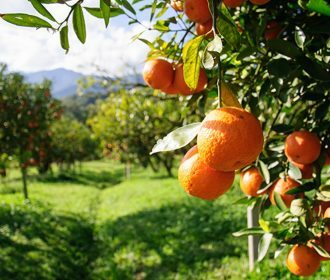 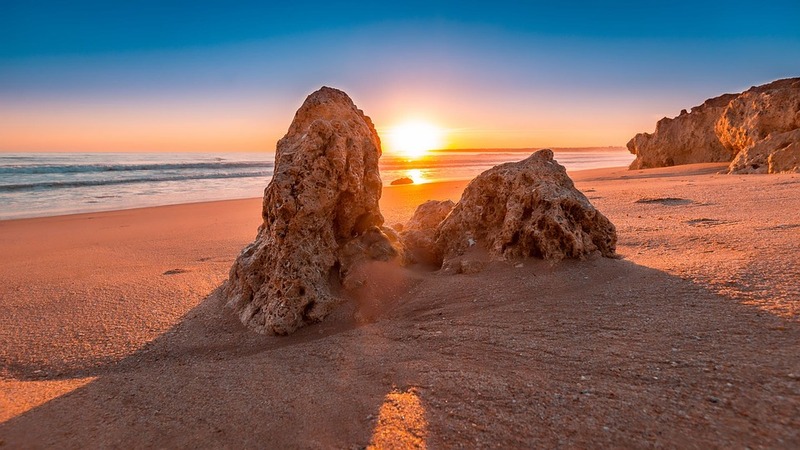 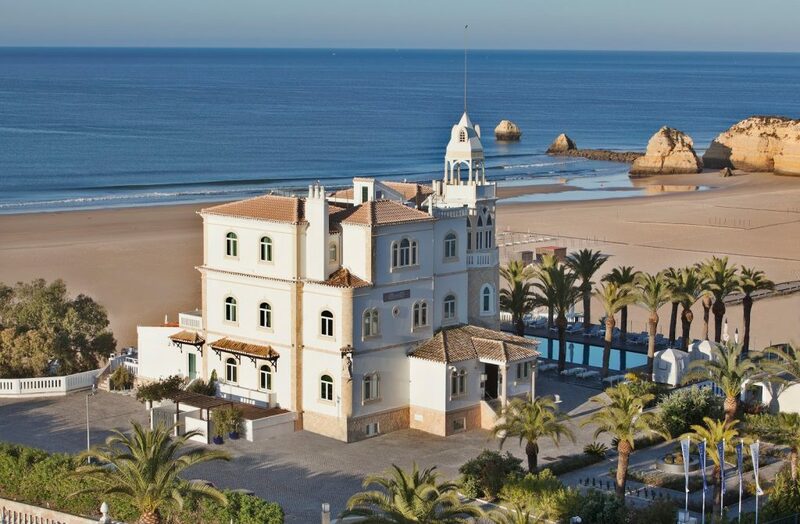 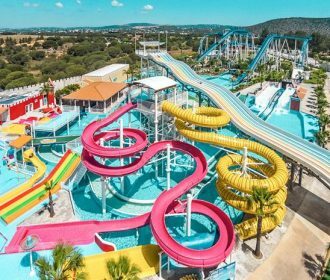 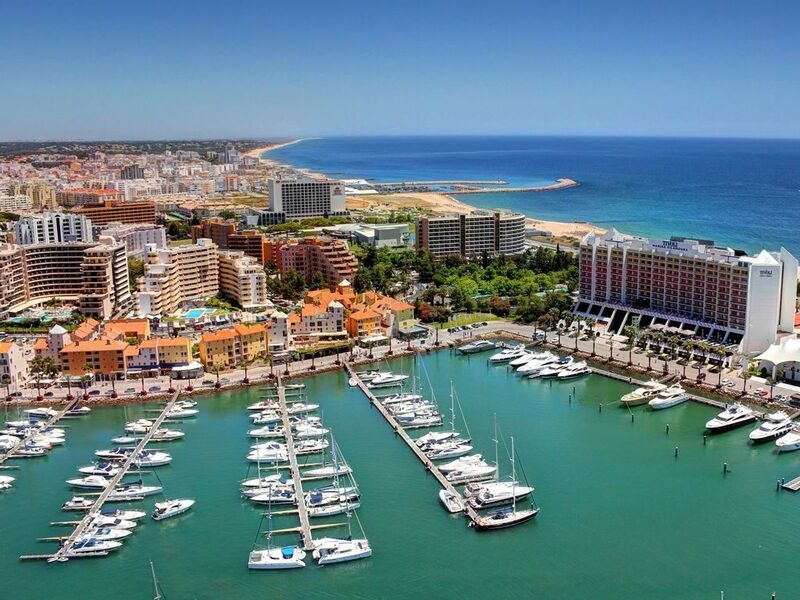 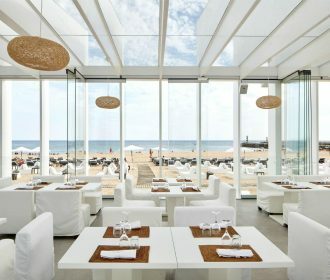 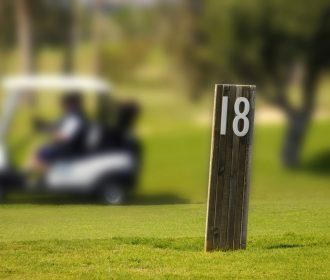 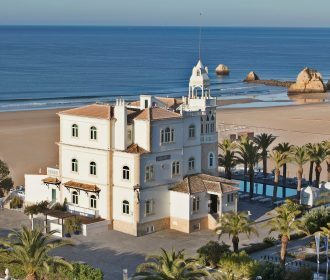 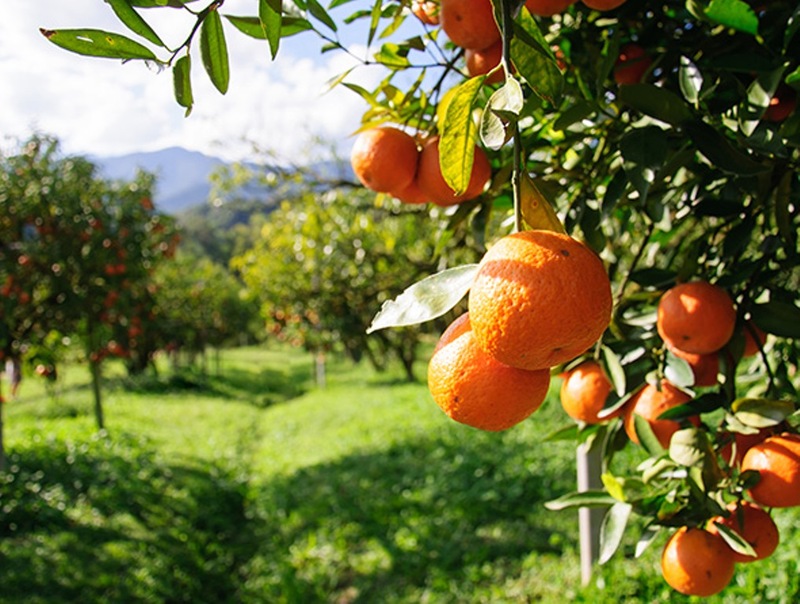 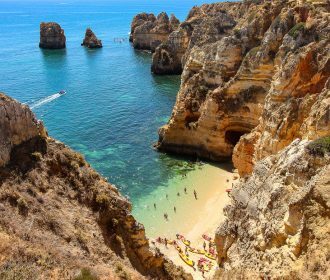 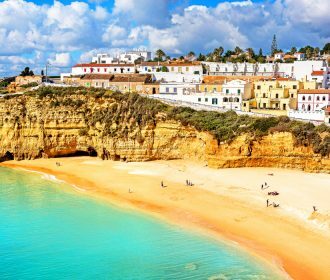 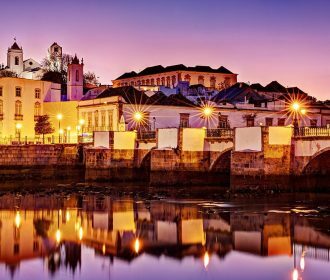 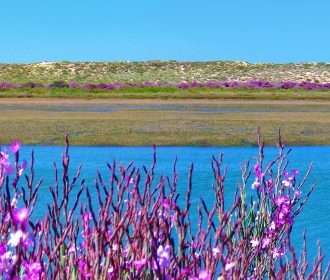 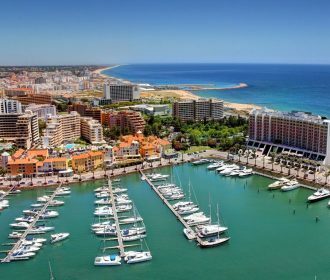 In total, including national visitors, almost 10 million people choose the Algarve annually for a holiday, corporate events or high quality and exclusive incentive trips.